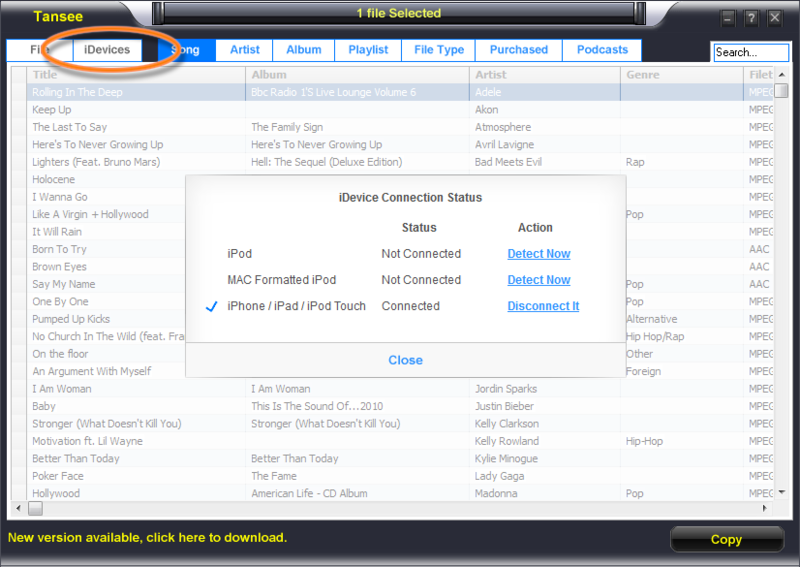 - Copy Music, Video, Podcast, Voice Memos, Photos, Camera Photos and Camera Videos from iPhone/iPad/iPod to Windows. - Retrieve Photos in iPod Photo Cache. 3,Tansee products can run on almost all the windows operating systems: Windows 10, Windows 8, Windows 7, Windows Vista, Windows 2000, Windows XP, Windows 2003 and Windows 98. 4,Easy to use: Tansee is simple to install and easy to operate and has a user friendly interface. Backup to any folder: You can easily and quickly backup your songs, videos, voice memos, podcasts, photos & camera videos from your iPhone, iPod, iPod touch, iPad to any folder on your PC. 5,With secure Tansee online store, you can process your order safely. We accept Credit Card, PayPal, Bank/Wire Transfer, Check/Money Order, Invoice. 6,Quick Email Support! Tansee has established two support teams for building a fast response to customs. Any questions, email to support Team, we will answer your e-mail within 24 hours all year round! 7,Upgrade Free! Just one time fee. When new version available, you will be notified by the program. 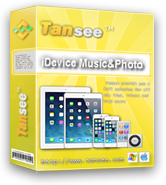 Tansee iOS Music&Video Transfer step by step user guide available. 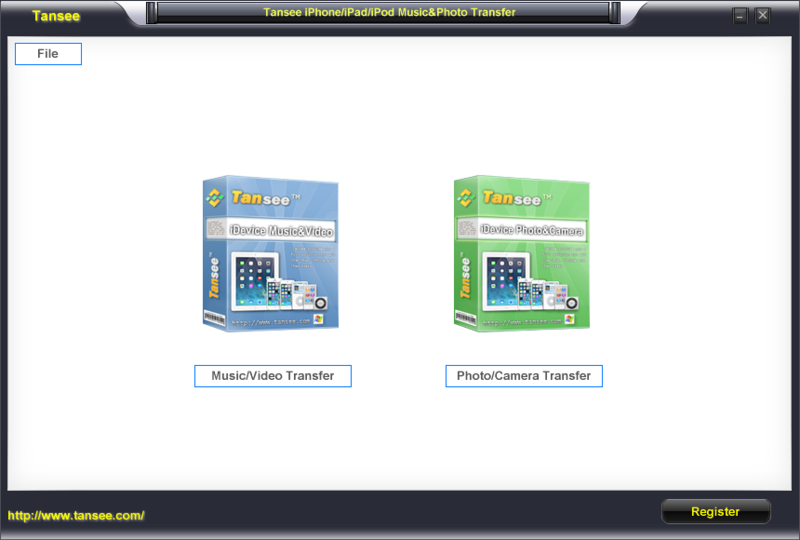 Tansee iOS Photo&Video Transfer step by step user guide available.